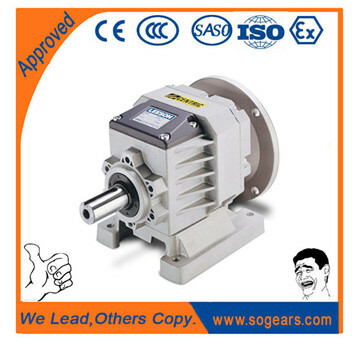 R series helical gear reducers is designed based on modularization, which bring many difference kinds of combinations, mounting types, and structure designs.The detail classification of ratio can meet various of working condition .High Transmission efficiency ,Low energy consumption, superior performance . 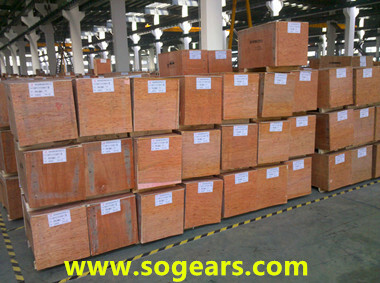 The hard tooth surface gear use the high quality alloy steel, the process of carburizing and quenching, grinding ,which give it follow characters : Stable transmission , low noise and temperature, high loading ,long working lift . 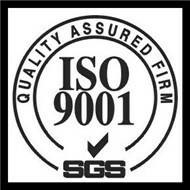 Wide application, specialize in Metallurgy, Sewage treatment, Chemical Industry, Pharmacy, Agriculture equipment and Oil industry. 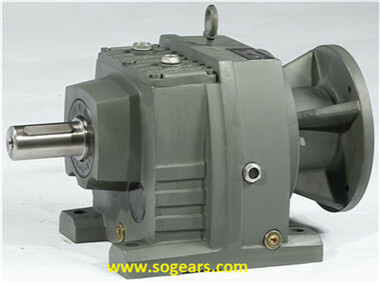 1. high strength, compact: the box body is made of high strength cast iron. 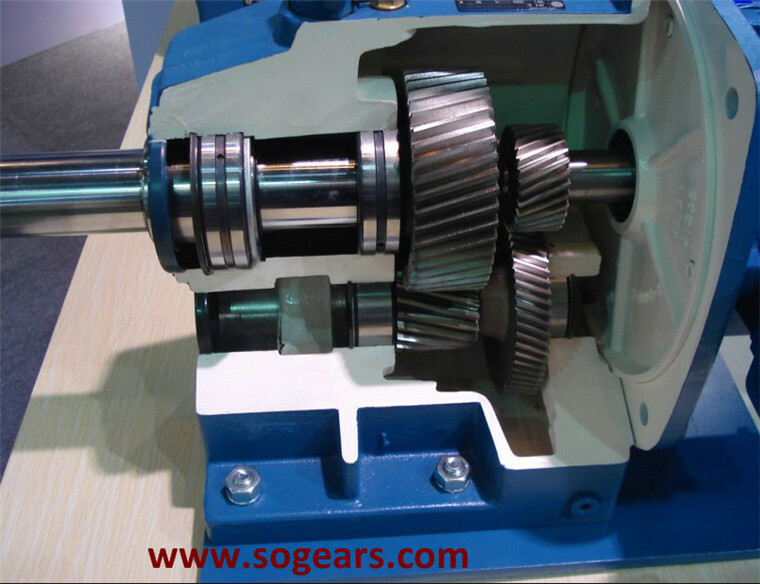 Gear and gear shaft adapts the gas carbonization, quenching and fine grinding process, therefore the bearing capacity of unit volume is high. 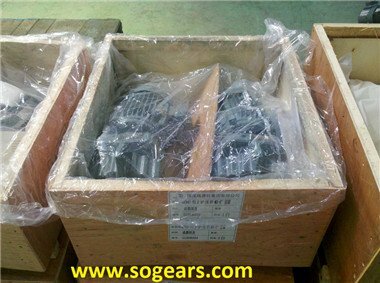 Motor shaft 40Cr, Tempering, cementing,quenching etc.